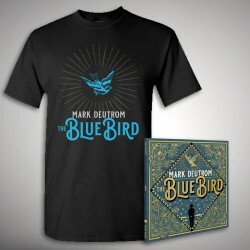 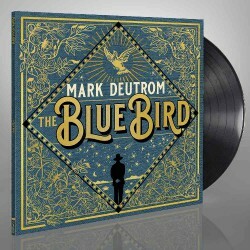 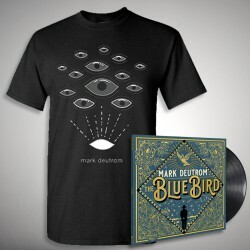 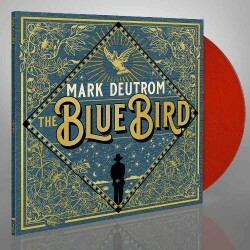 Intrepid rock trailblazer MARK DEUTROM (ex-MELVINS) returns with his new album ‘The Blue Bird’, the first work under the Texan’s own name in almost six years. 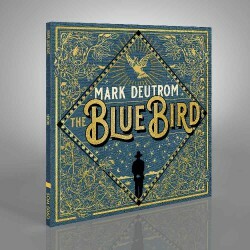 A full album listening experience, it explores melody, space, nuance, and volume as it flows from track-to-track like a prismatic audio storybook. 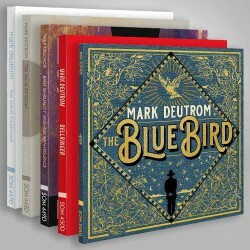 From the classic unconventional heaviness of "The Happiness Machine", to the fever dream haziness of the "Somnambulist", through the moody "They have Won", Deutrom moves from strength to strength without ever letting his foot off the gas. 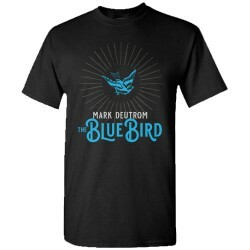 ‘The Blue Bird’ is rock grandeur, oozing poise and purpose, and has all the Deutrom hallmarks to be an abiding piece of heavy rock history.